Somehow autumn has crept into the garden and the first frost has taken away the tender annuals more than a week ago. Fall cleanup is a slow process for me this season, and I've been as absent in the garden as here at Frau Zinnie due to graduate school classes keeping me on my toes. This weekend daylight savings time will end and we will be plunged into further darkness earlier in the day. Although the majority of blooming flowers have finished their show, there's still beauty in the garden for those paying attention. 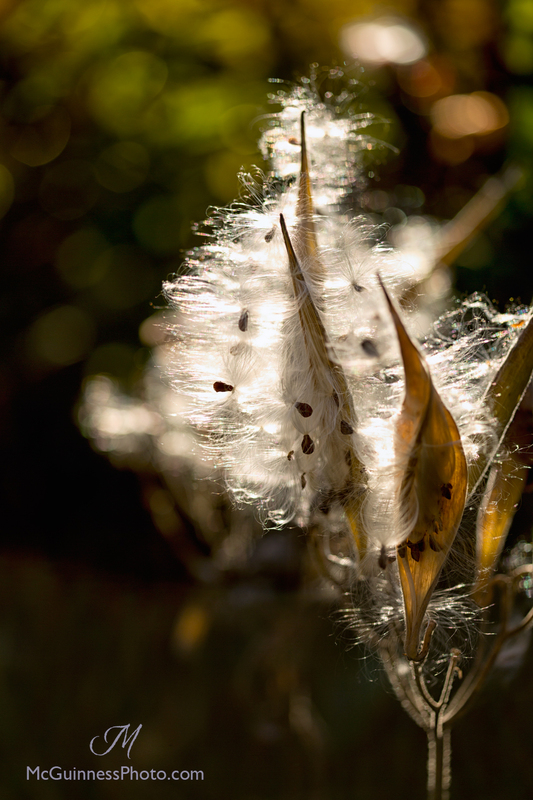 It can be seen in the way the light glows through a seed pod. 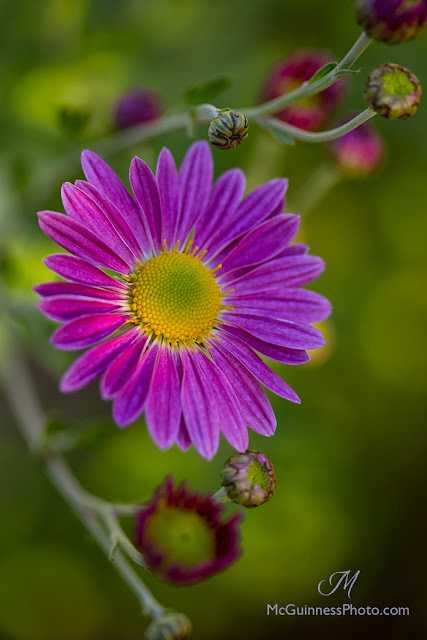 It can be seen in the hues of late-blooming mums. And it can be seen in the soft light of the setting sun that tenderly kisses the flowers before dipping below the horizon line. As I move forward in my life as a gardener, I'm reminded yet again for the need of better time management. 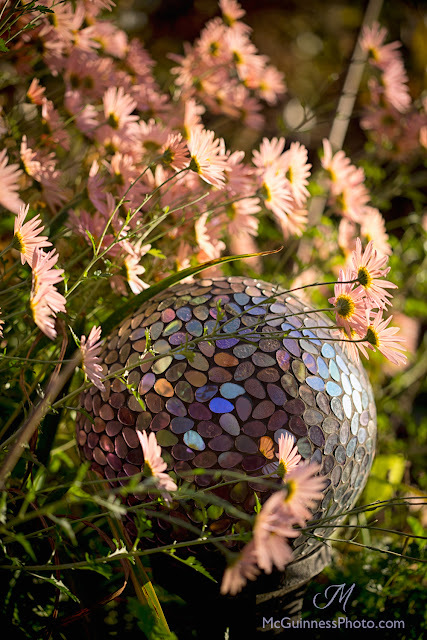 Do you have time management tips that apply well to the garden? My new mantra is a little everyday: because a lot of little steps make a difference in the long run.